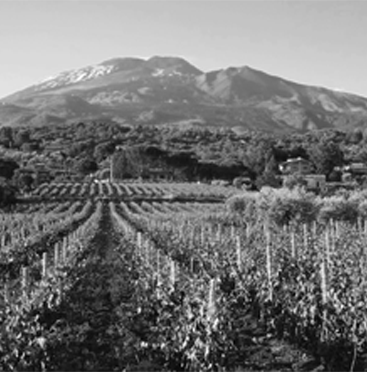 Quality and freshness: the fullness and persistent taste of sicilian tradition. “Happiness,en, like fine wine, should be savoured on sip at a time”. The roots are our secret. Earthbound, facing the sky, and in harmony with nature. Passion plants the bests fruits. 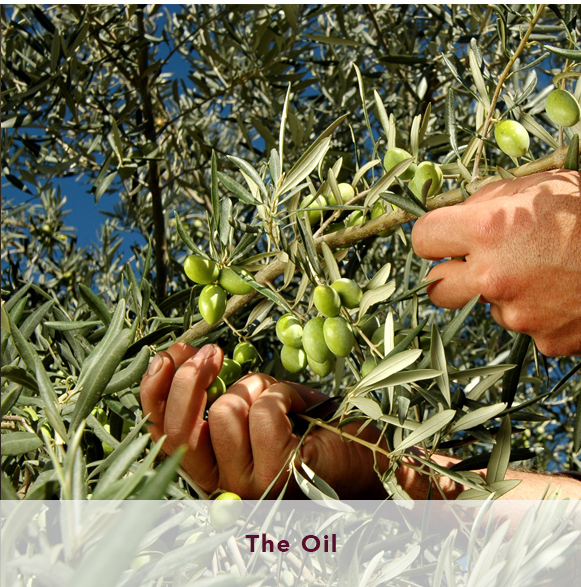 A clear, full bodied and naturally genuine extra virgin olive oil. 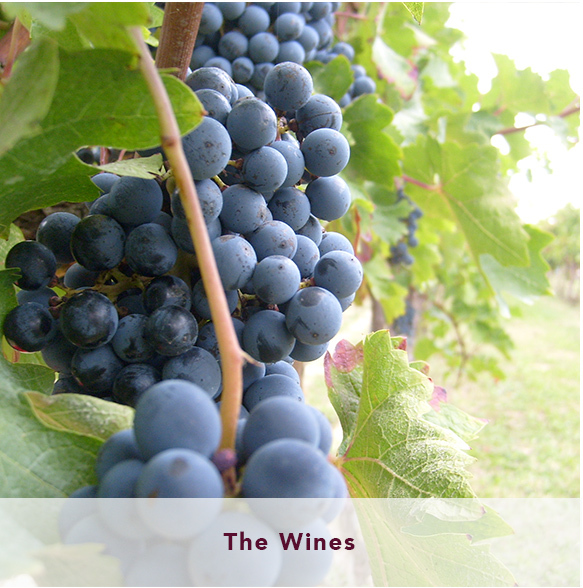 Tenuta Papale is an agricultural company specialized in the production of wine, oil and artisinal delicacies. From field to plate, Tenuta Papale products tell the authentic story of a prosperous, colorful land rich of flavors and intense fragrances.